“Umang" - A Global festivals celebration program in India. This program will be held for two days to two weeks as per the festivals date. Indian and all states government are encouraging foreigners to participate in Indian festivals for increasing cross cultural human interchange. 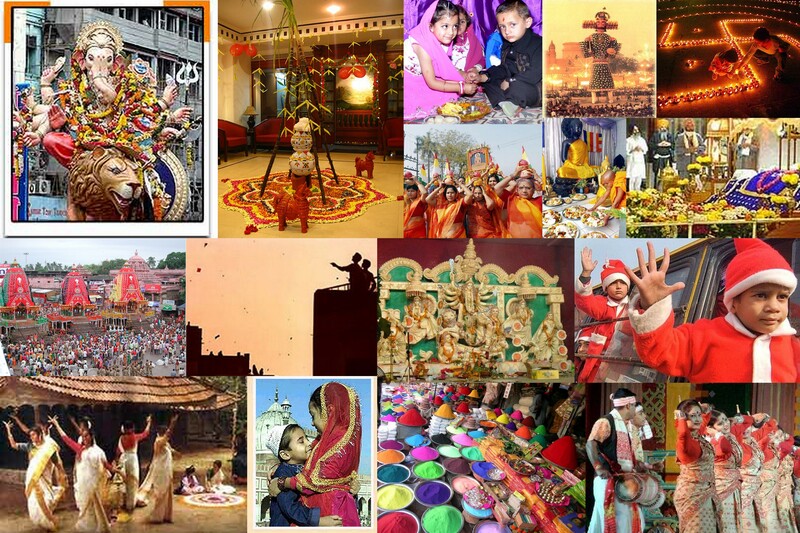 Gujarat state is the place where all people coming together and celebrates different festivals. State is very safe and well developed infrastructural. Celebration is the key of happiness in life….Welcome and enjoy Indian festivals!